Looking for your own slice of heaven? Central and South America offer the unbeatable combination of warm weather and inexpensive real estate. And for Old World charm, you'll always have Paris. Nicaragua is more attractive than ever for one important reason: It's a super-cheap place to live. I've been a fan of this misunderstood country since my first visit nearly 20 years ago. Property values, especially for beachfront property along the Pacific Ocean, reached bubble status last decade. Yet prices are more realistic and more negotiable today. The cost-of-living, meanwhile, has remained seriously low. 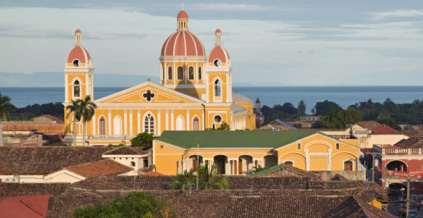 And last year Nicaragua inaugurated a new-and-improved foreign retiree residency program. For all these reasons, 2011 is the time to put this country at the top of your super-cheap overseas retirement list.